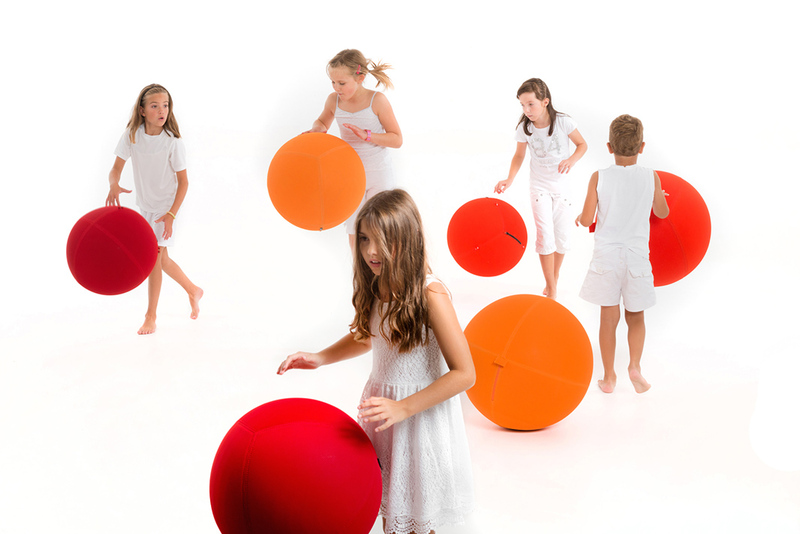 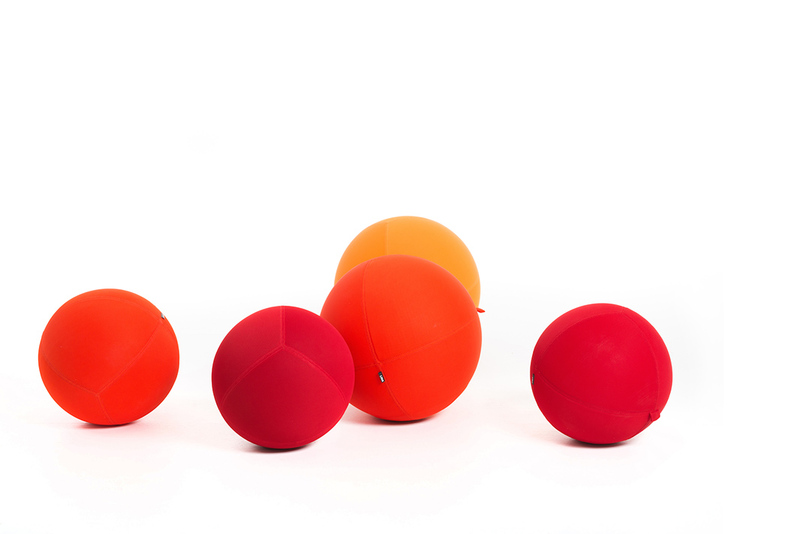 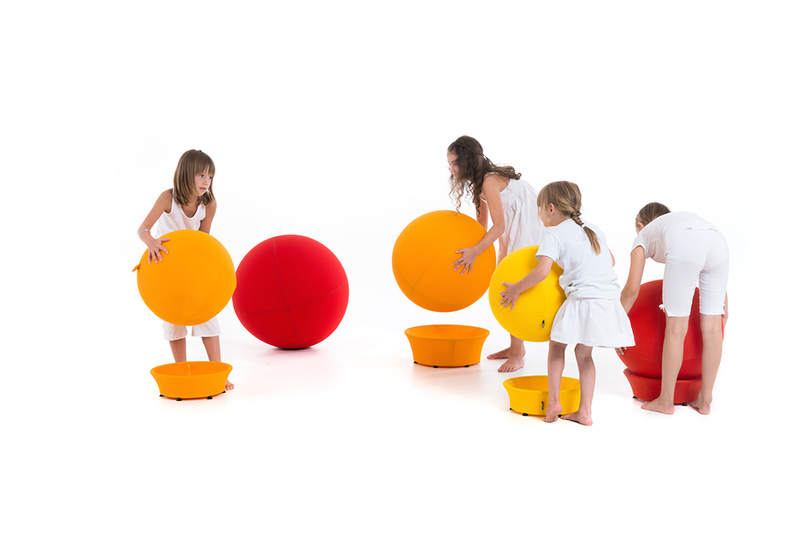 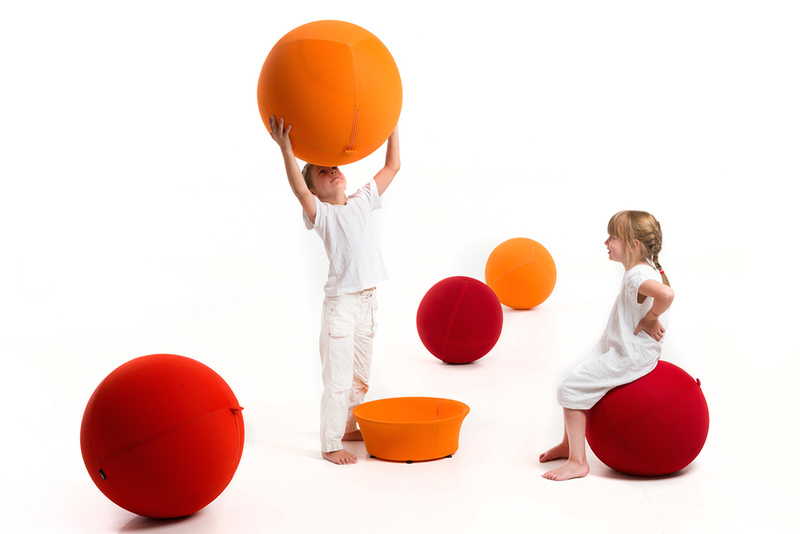 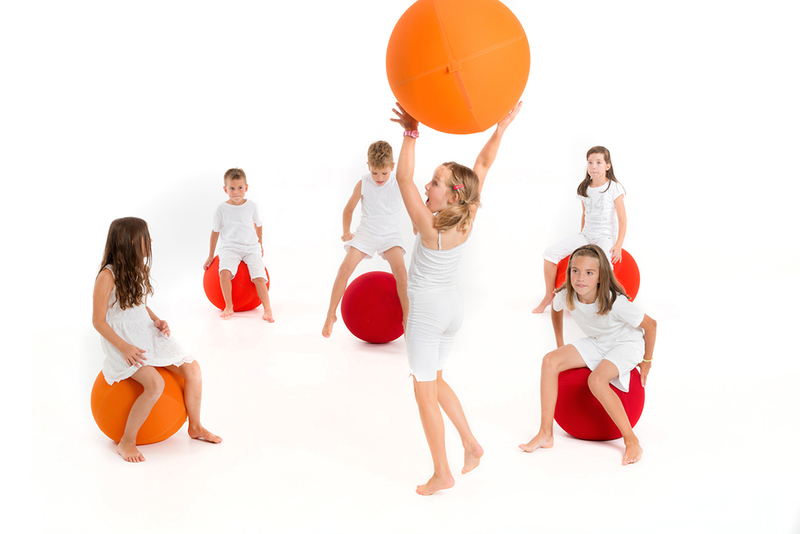 Children never get enough of round balls in joyful colours that meet their needs to wrap and roll their body around them in all possible directions. 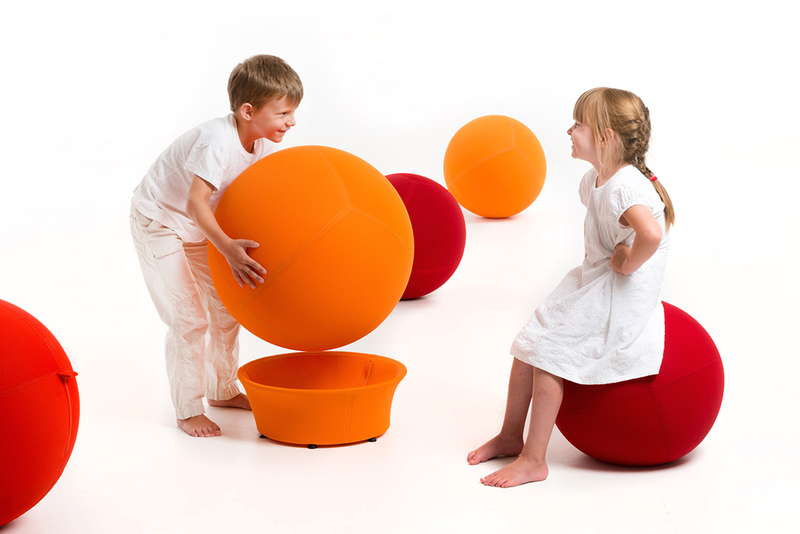 And, of course, to sit on them occasionally as well, especially when The Ball Single rests on its base. 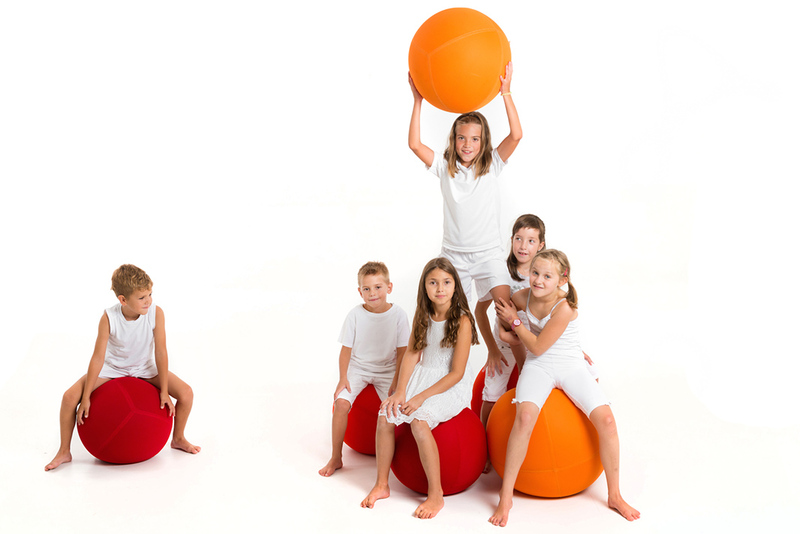 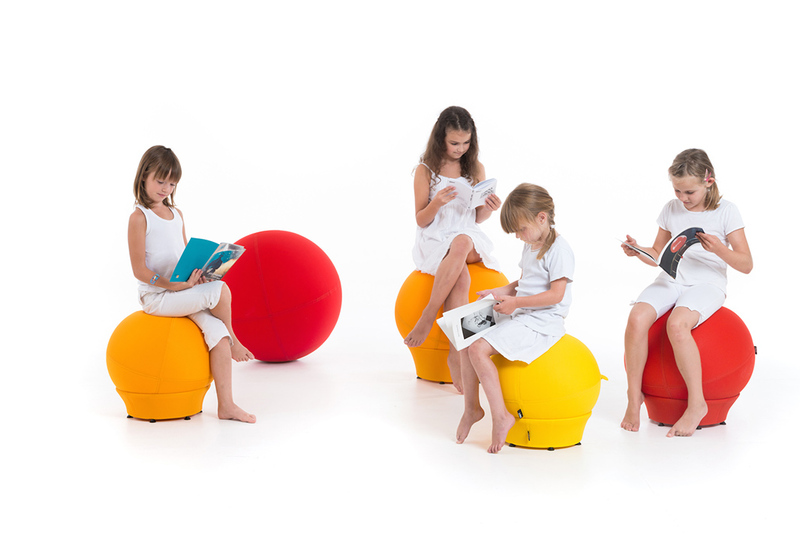 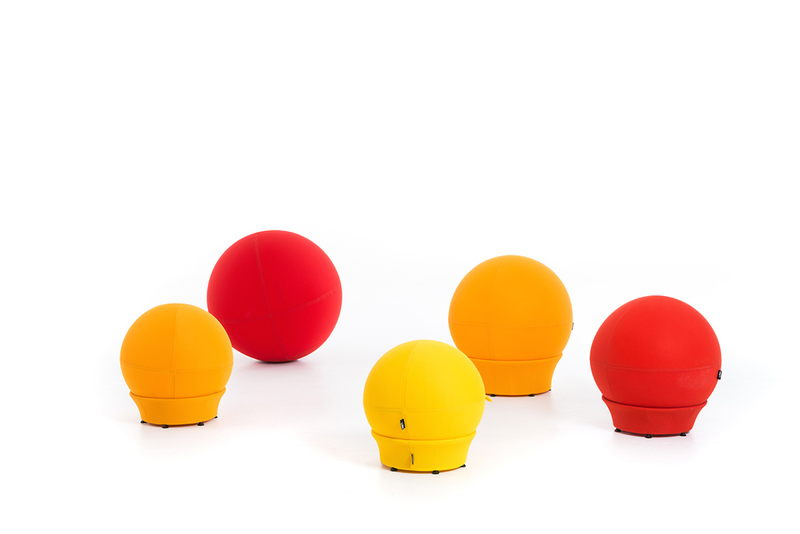 The Ball Single fits in every home, children‘s rooms, playrooms, schools, and kindergartens, on the terraces, beaches or in the gardens.